Happy 10th birthday to Mashrou’ Leila, one of the most revolutionary bands in history — thanks in large part to its daring lead singer, a gay man named Hamed Sinno. 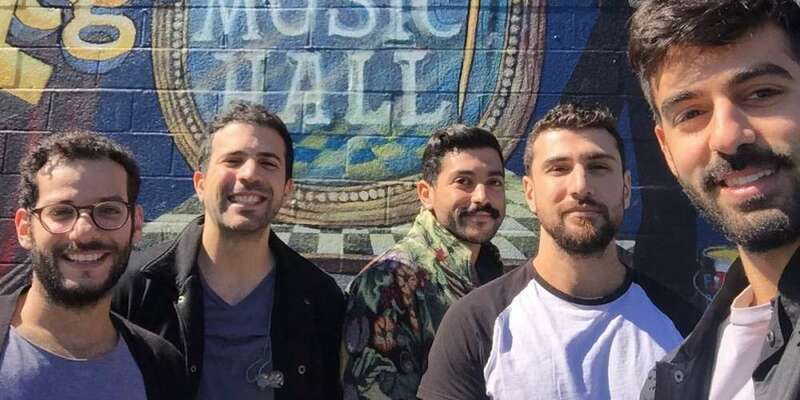 Mashrou’ Leila traces it origins back to 2008, when musicians Haig Papazian, Andre Chedid and Omaya Malaeb began searching for colleagues to form a band at the American University of Beirut. At the time, and still, Beirut was a place of civil unrest and political upheaval, and they simply wanted a space to play music and relax. The name of the band translates to “Overnight Project,” a reflection of how temporary they expected it to be. 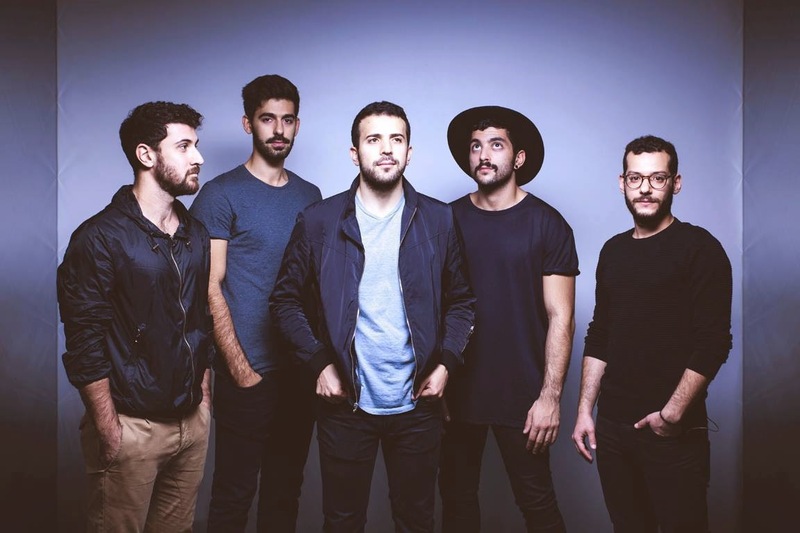 That initial group brought in Hamed Sinno on vocals, along with Carl Gerges, Firas Abou Fakher and Ibrahim Badr to play a campus show, and won attention for their original music. It only took a few months for their chemistry to gel and to start playing larger festivals like Fête de la Musique. The band’s lyrics were brash and confrontational, and unafraid to critique Lebanese society. Demand quickly swelled throughout 2009, and the band was awarded a record deal with B-root Productions. Mashrou’ Leila’s album release party drew massive crowds, and before long they were headlining the prestigious Byblos International Festival. Throughout their rise to fame, Sinno maintained prominent as a rare openly gay entertainer in Lebanese culture. He’s been compared to Freddie Mercury and has steadfastly refused to return to the closet. Speaking about dating, politics and queer fulfillment, Sinno has attracted headlines as a role model for queer Arab youth. Despite policies that persecute queer people in the Middle East, the popularity of the band and its lead singer is proof there’s a hunger for LGBTQ entertainment. But that also means Mashrou’ Leila faces obstacles to reaching audiences. 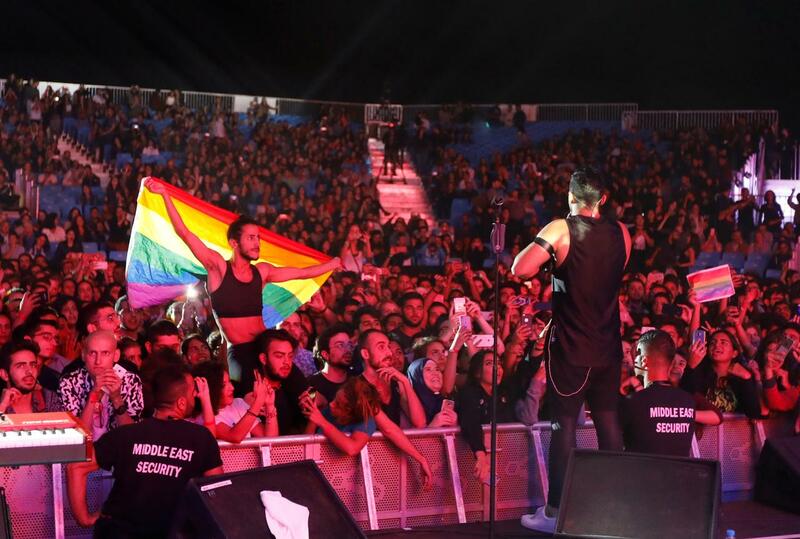 The band has been banned from playing in Jordan twice, and after rainbow flags appeared at a concert in Egypt, authorities instituted a horrifying crackdown on queer citizens. One of the concert-goers was sentenced to jail for six years for vague reasons. The band has remained defiant in the face of opposition, continuing to speak out against oppressive social rules and politics. In addition to sexuality, their songs address women’s equality, fanaticism, and religious violence — all intersectional issues with which Lebanese youth struggle. The song “Shim el Yasmine” directly addresses sexuality as a love song with a surprise queer twist, and the song “Fasateen” investigates attitudes towards marriage. 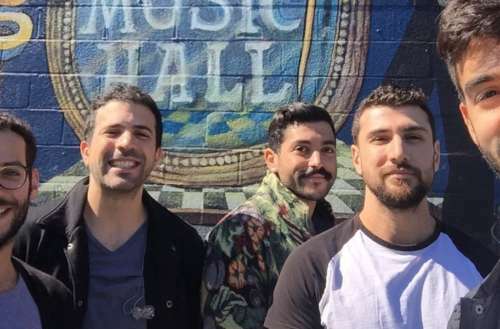 Now, with their international fanbase growing, Mashrou’ Leila has begun writing more lyrics in English. 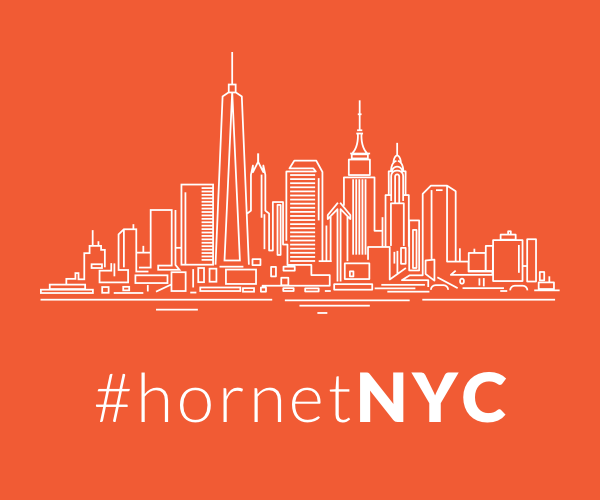 Their hope is to continue to transcend oppressive anti-LGBTQ laws — including those of the United States — and directly reach audiences who need a lifeline to a community of like-minded people. The popularity of their music, even among those who don’t speak the language, is proof that the music of Mashrou’ Leila is having the intended impact. Are you a fan of Mashrou’ Leila and openly gay lead singer Hamed Sinno?